The holidays are often a time for me to try some interesting spirits, new and old. This year is no different. Rumchata has been a favorite of mine since it first hit the market. I love cordials that you don’t have to get too creative with if you aren’t in the mood. I love it straight over ice, but you can mix it with just about anything. They even sell a gift box that includes shot glasses so you can measure perfectly. One of the options for Rumchata is to put it in your coffee and the company has no made that even easier with Rumchata Creamer. 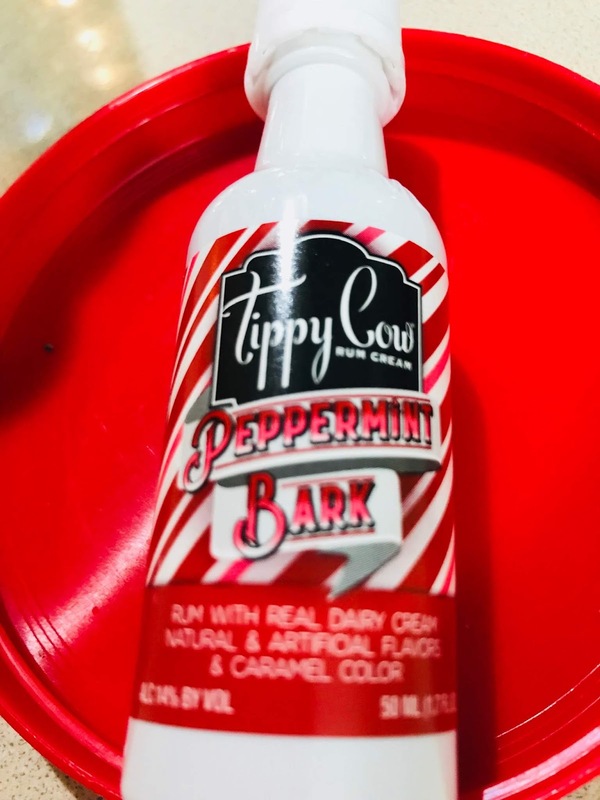 This is not a flavored creamer, it has the real liquor in it and it will make your coffee into a major treat. 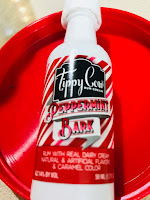 I wasn’t sure what to expect from Tippy Cow Peppermint Bark, but it was a perfect mix of sweet, creamy and minty, without too much of any of those. My friends devoured the mini bottles (great for picnics) chilled. I managed to put one aside to have with my hot chocolate the next day. It made me forget all about that Peppermint Mocha coffee I wait for every year. 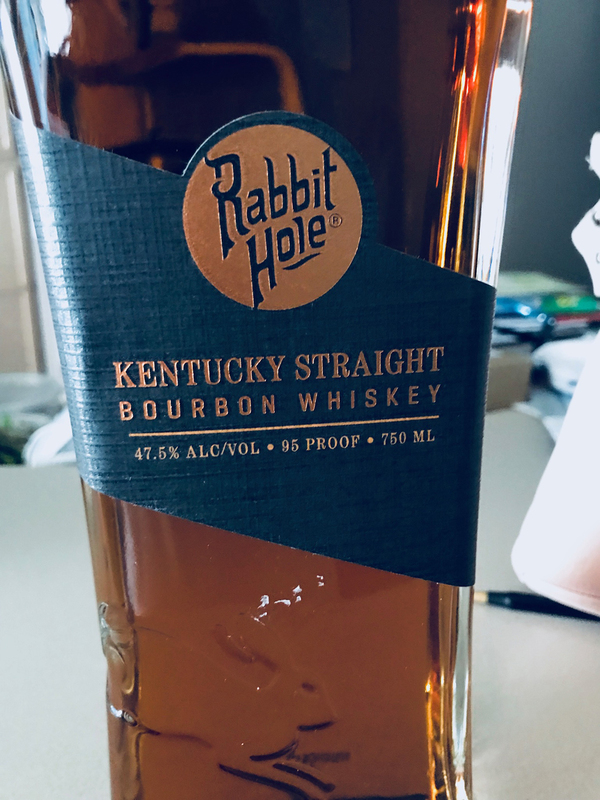 Rain at Bourbon and Beyond that cancelled day two kept me from doing much tasting there, but Rabbit Hole Bourbon Whiskey, kindly sent me a bottle to sample and I was not disappointed. Although this bourbon has a strong nose, the taste is smooth, with lots of sweet corn flavor, yet the distinct bourbon notes of vanilla and toasted grain.